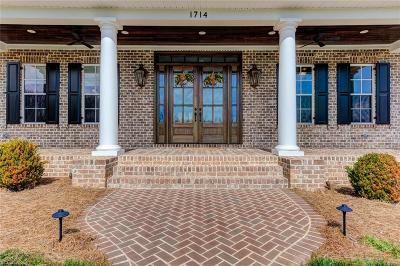 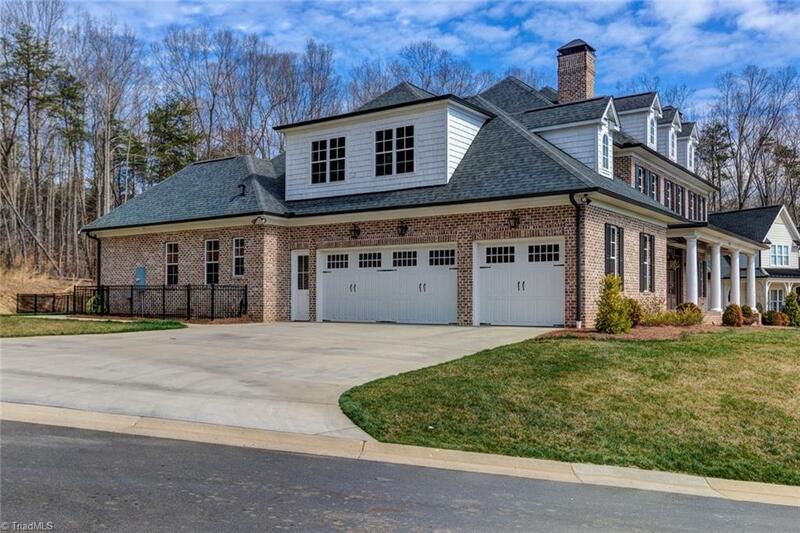 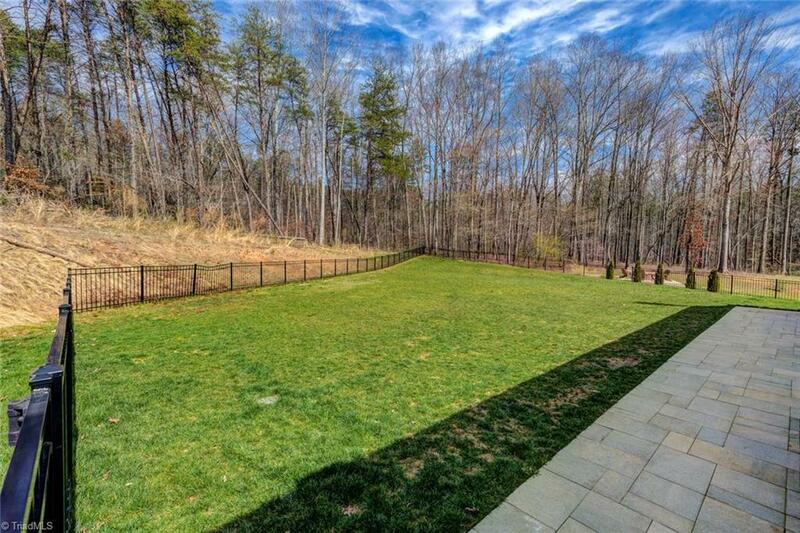 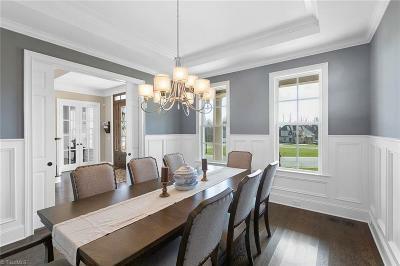 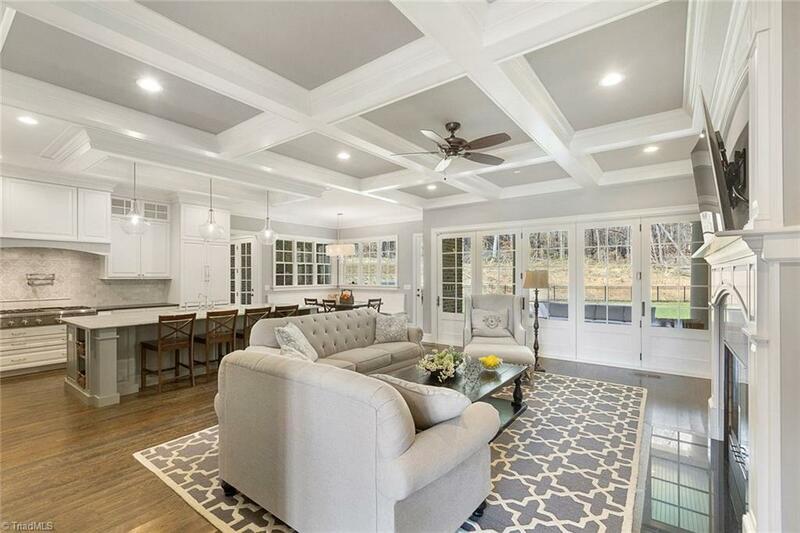 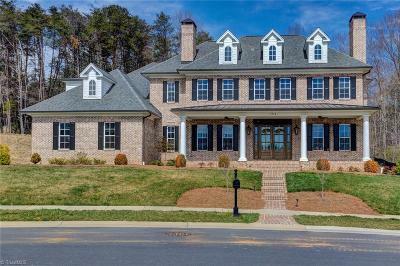 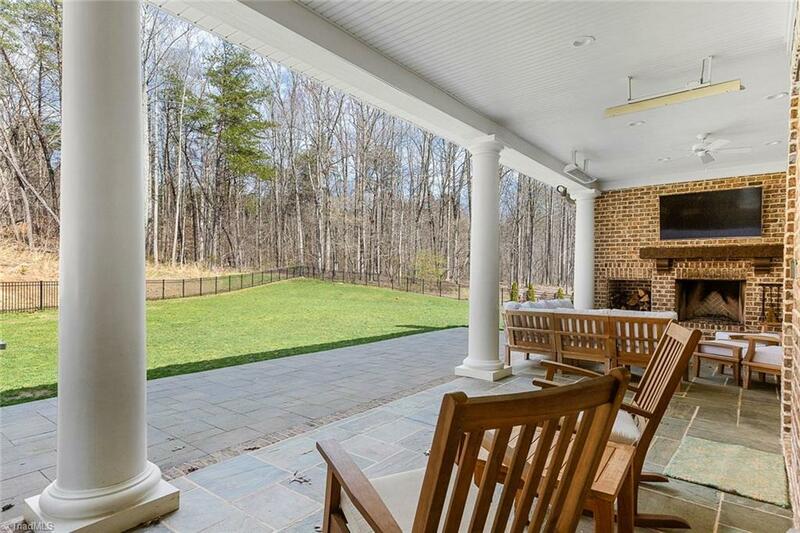 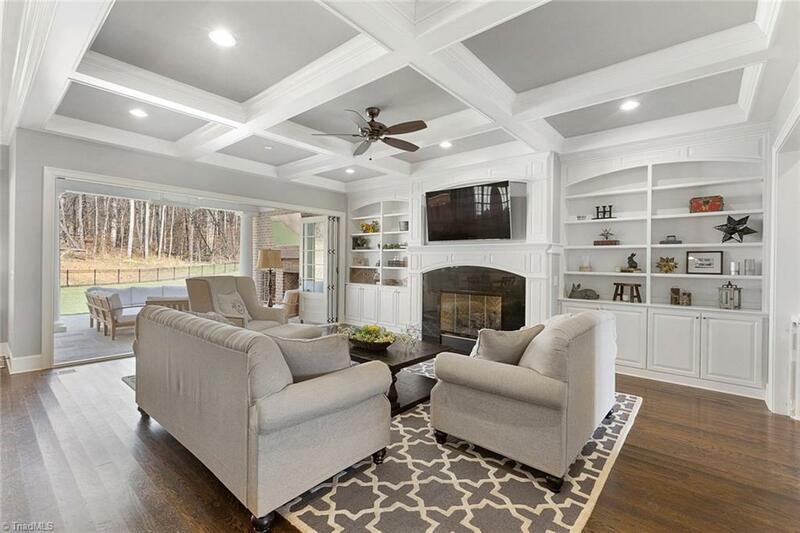 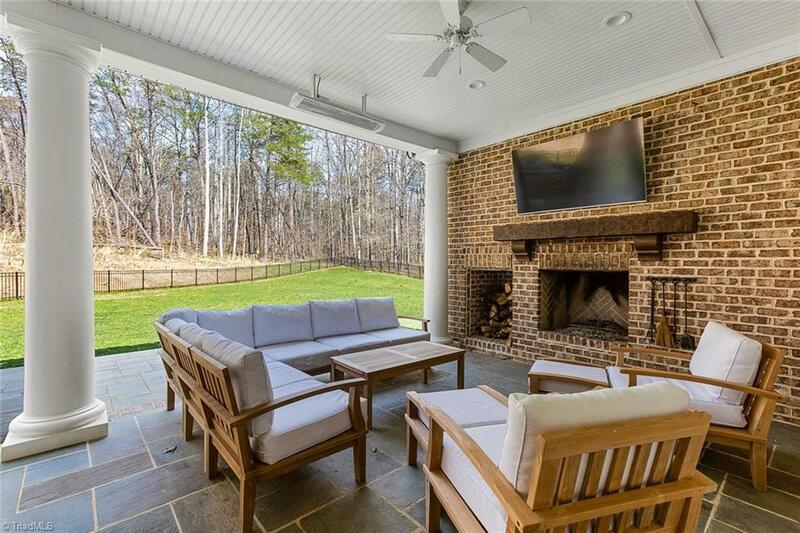 Gorgeous custom built Georgian on an incredible lot in Brookberry Farm. 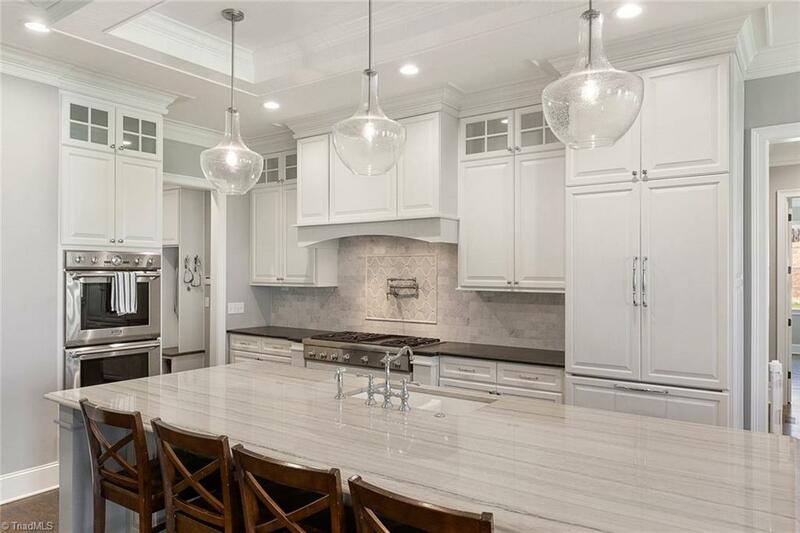 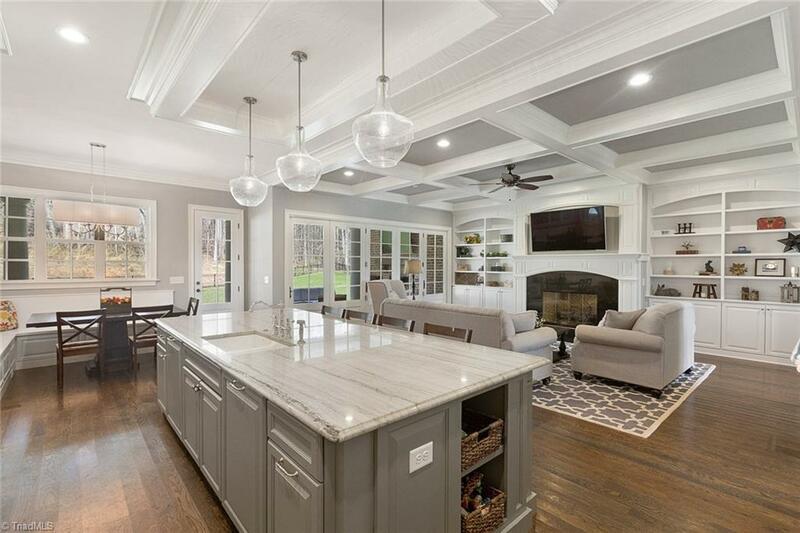 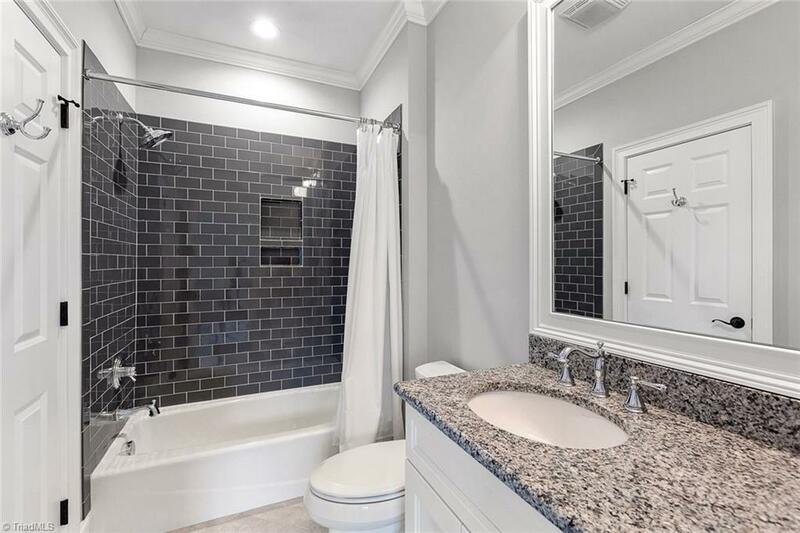 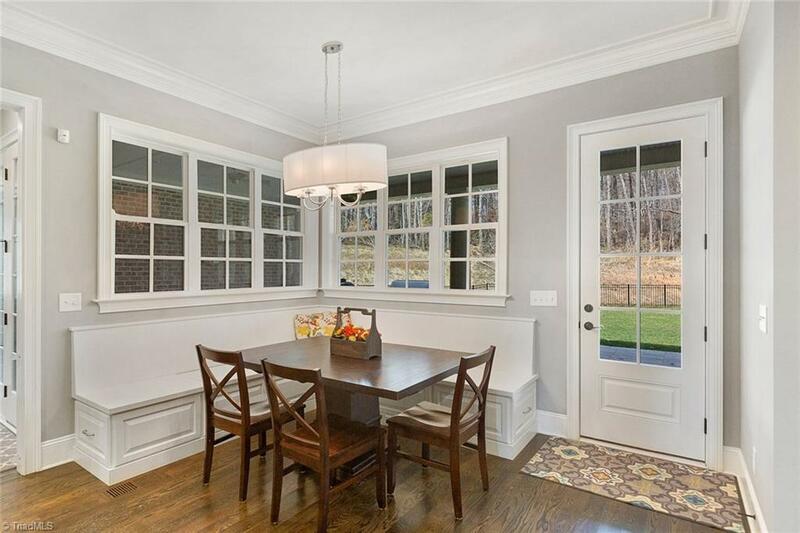 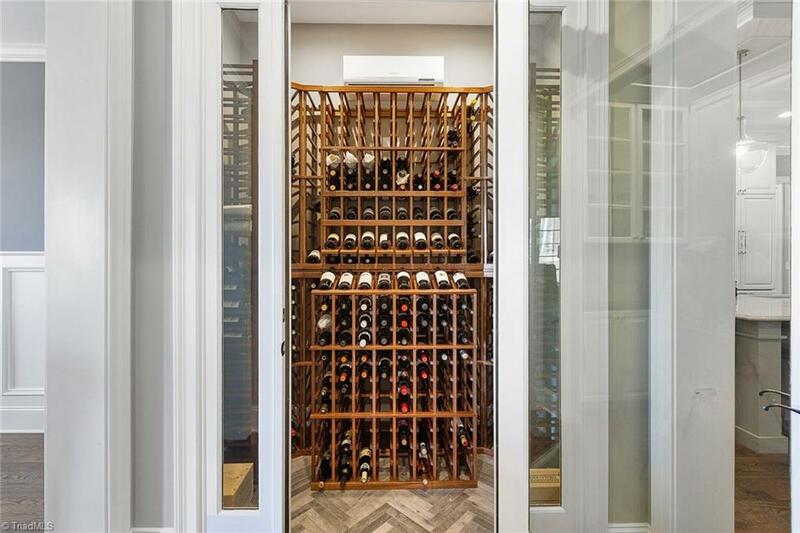 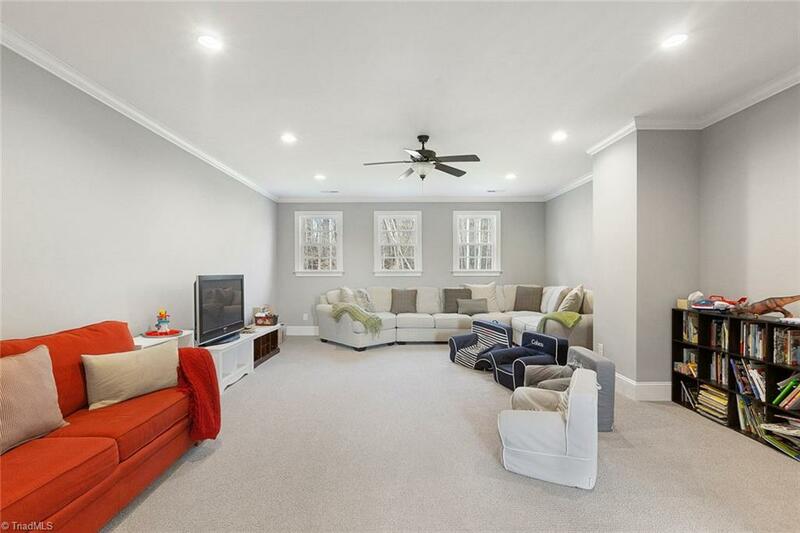 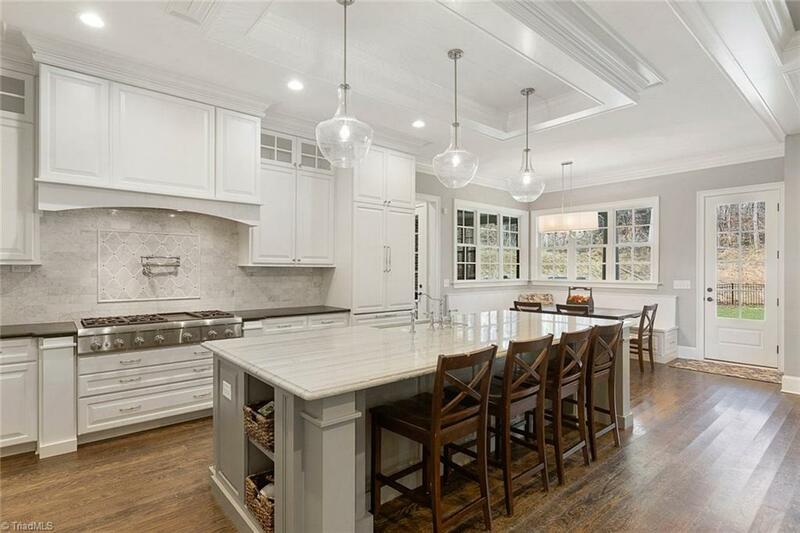 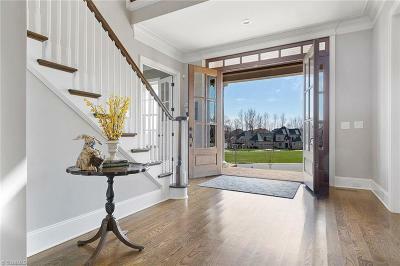 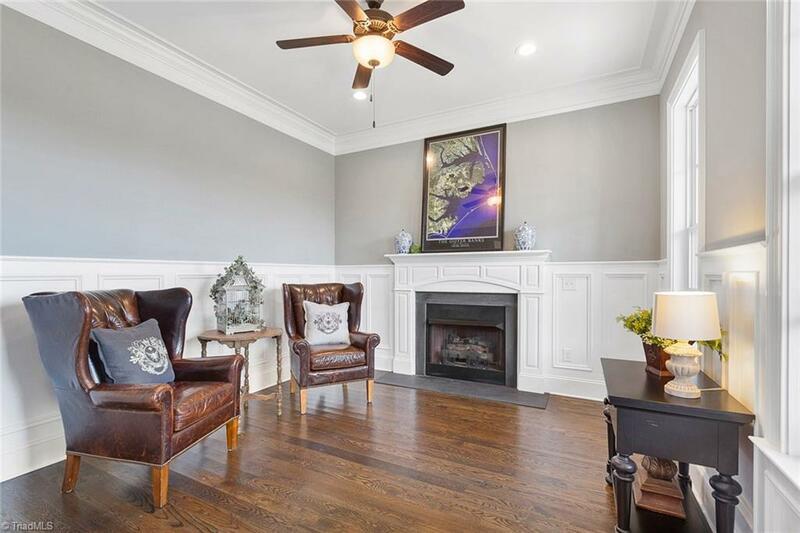 This is a showstopper of a home-study with fireplace, great room opens up into the kitchen--complete with the ultimate butler's pantry & walk-in wine cellar. 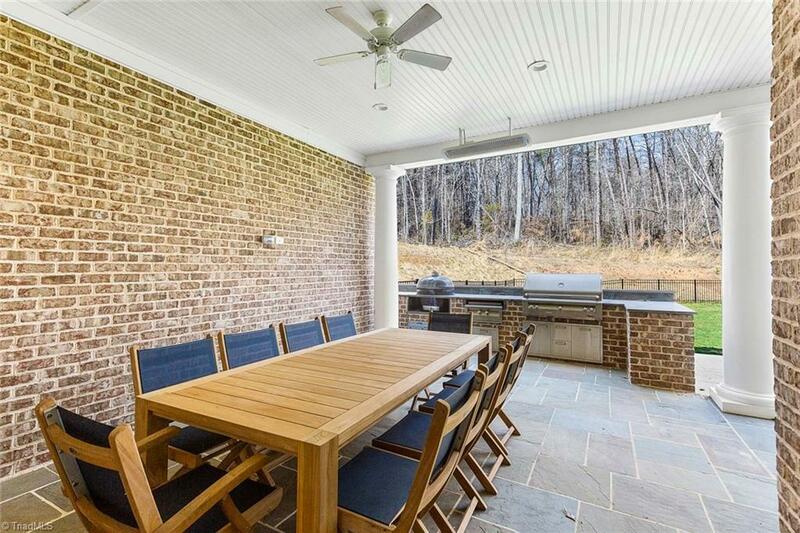 The outdoor living space is an extension of the house from the wall of folding doors-feat. 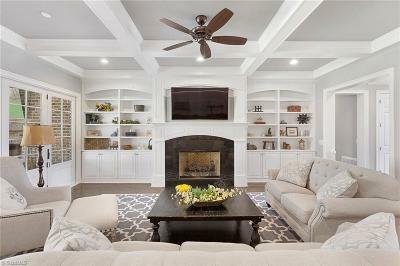 fireplace, built in grill, dining & living space. 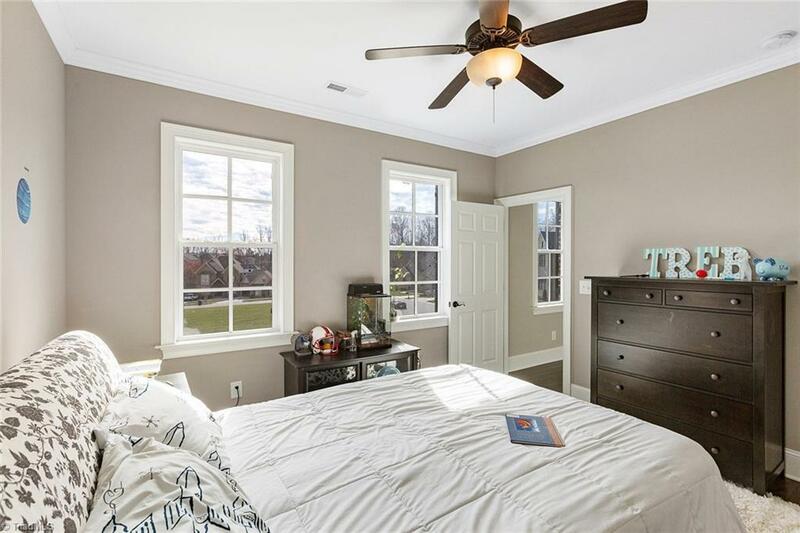 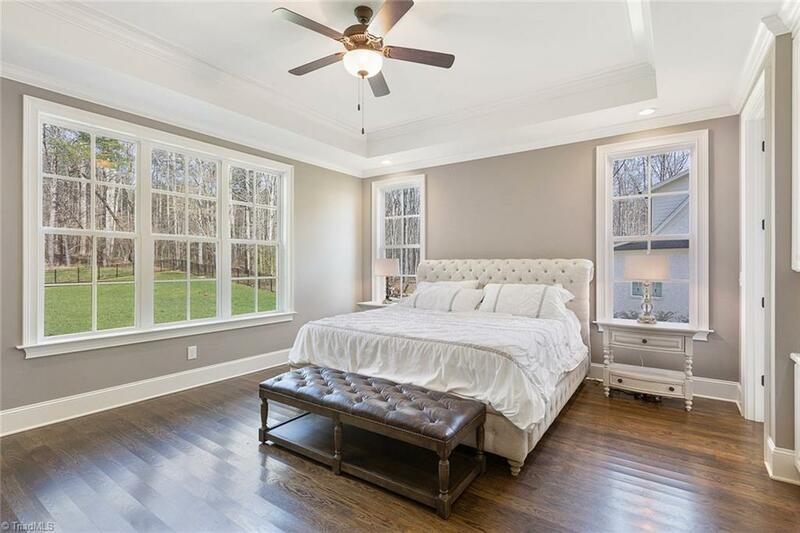 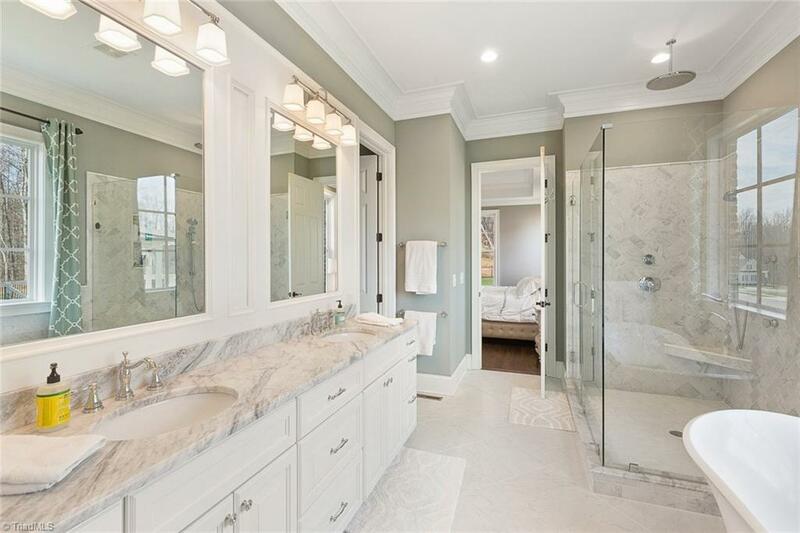 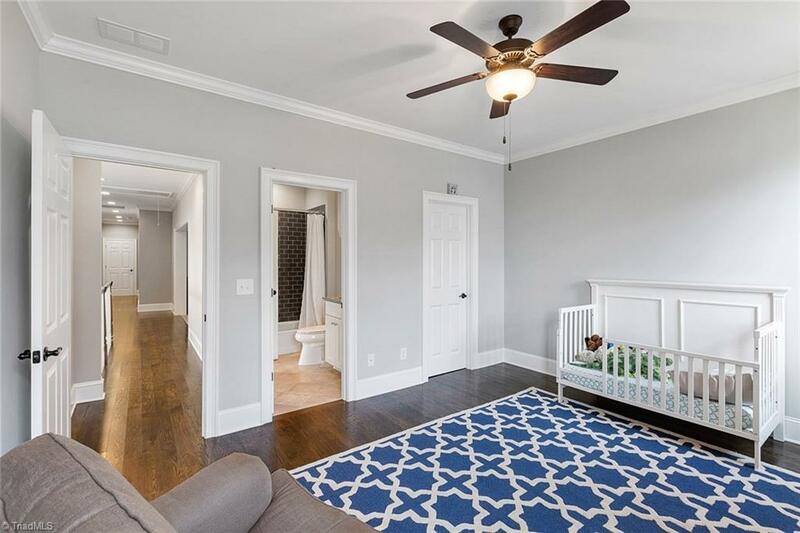 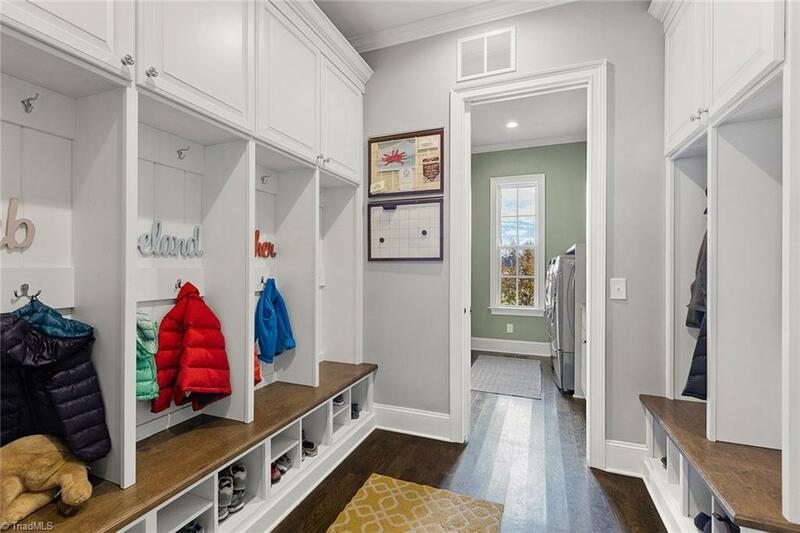 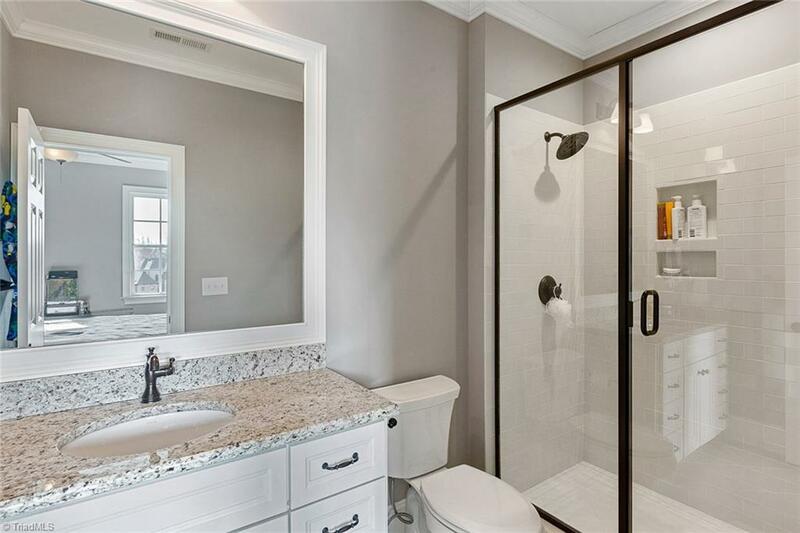 ML master bedroom with spa-like bathroom & massive walk-in closet. 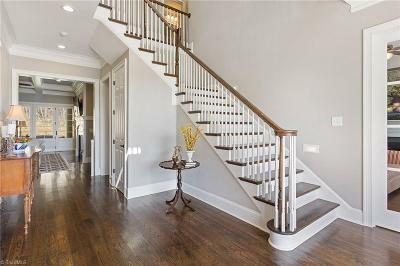 Guest on main. 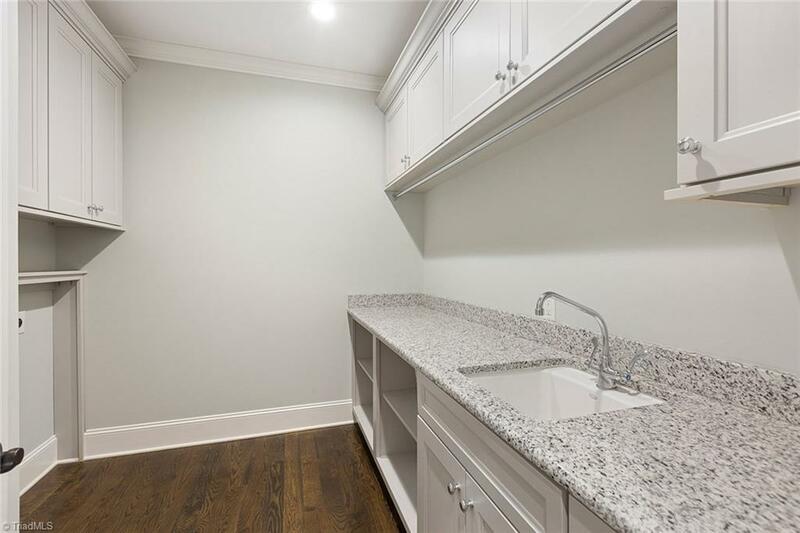 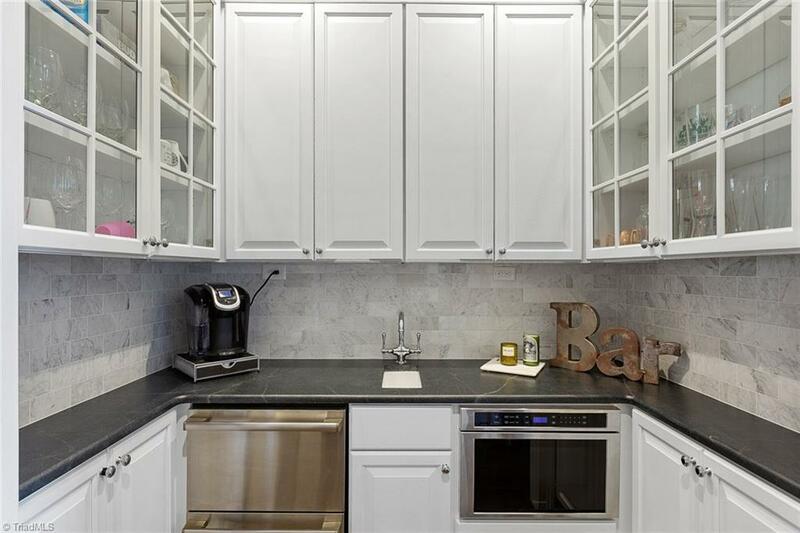 UL has 4 beds, en suite baths, addl laundry--Must see!